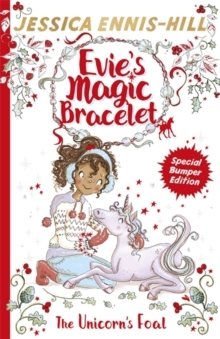 The sixth in a magical, exciting series by Olympian and World Book Day ambassador Jessica Ennis-Hill. 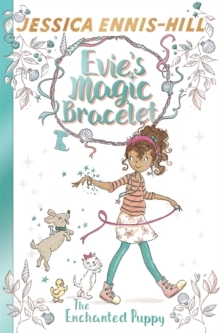 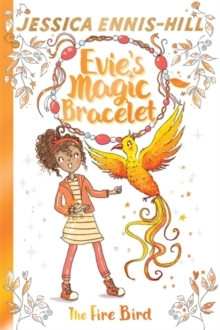 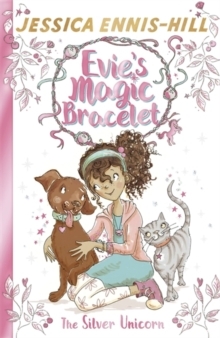 Perfect for fans of Rainbow Magic and My Little Pony!What if you had a magic bracelet that meant you could fly?Evie's grandma has sent her another parcel. 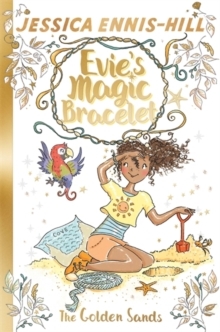 Inside layers of tissue and colourful ribbons is a beautiful bracelet!